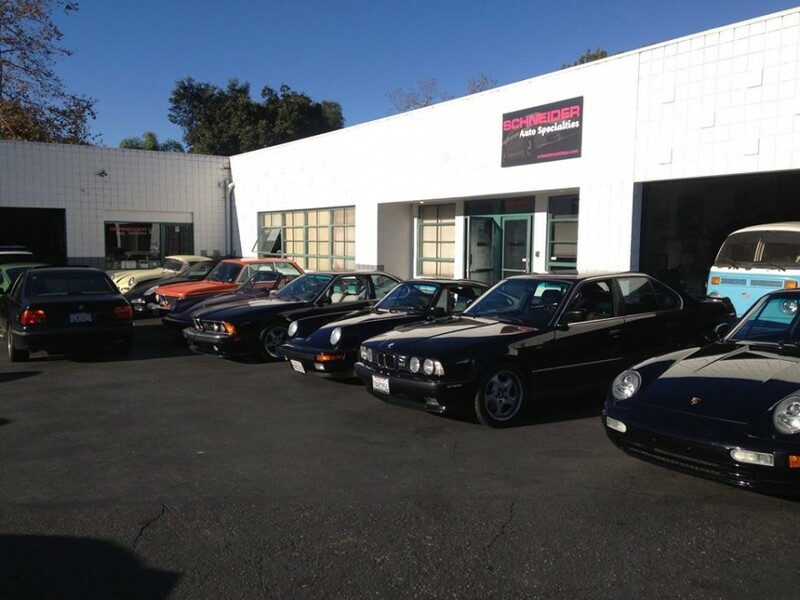 Schneider Autohaus has been providing Porsche repair and service in the Santa Barbara area since 1970. Schneider Autohaus is owned and operated by German KFZ Meister (German-Trained Master Mechanic) Henry Hinck and his wife Paula. Our staff is experienced in all models of Porsche vehicles, from the classics to today's technologically advanced models. Although all our Porsche technicians are Master Techs, they continue their education by attending many classes to remain at the top of their field. Because we specialize in German automobiles, we are equipped and trained to cover all your Porsche repair needs, including preventative maintenance, software updates, transmission and engine rebuilding, mechanical restorations and more. For your Porsche, we offer: Minor, Major and Emission Control System services (15K, 30K, 45K, 60K ...) in addition to other routine maintenance and major repairs. Schedule your next Santa Barbara Porsche service appointment today. 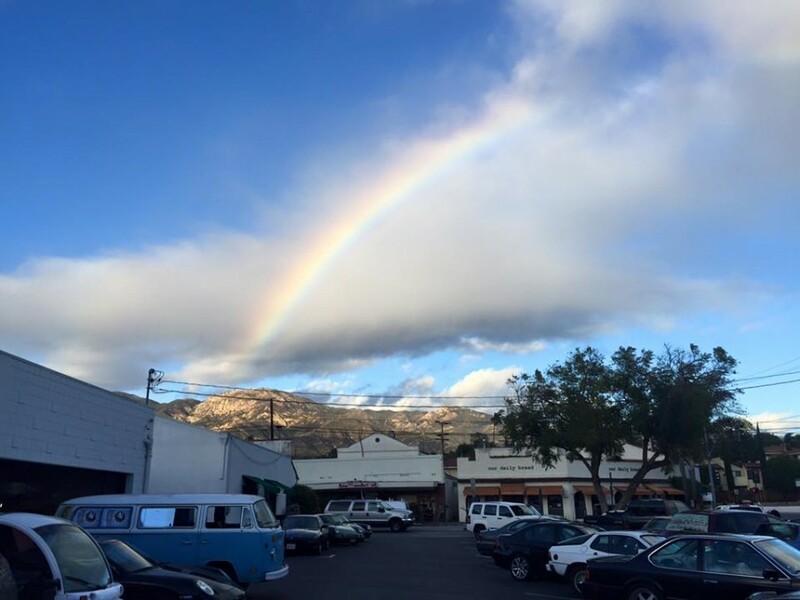 Serving the central California coast, including Hope Ranch, Mission Canyon, Montecito, Goleta and Carpinteria. Awesome Folks! They serviced my Audi A3 and Mini Cooper S and did an amazing job. They know these cars well. 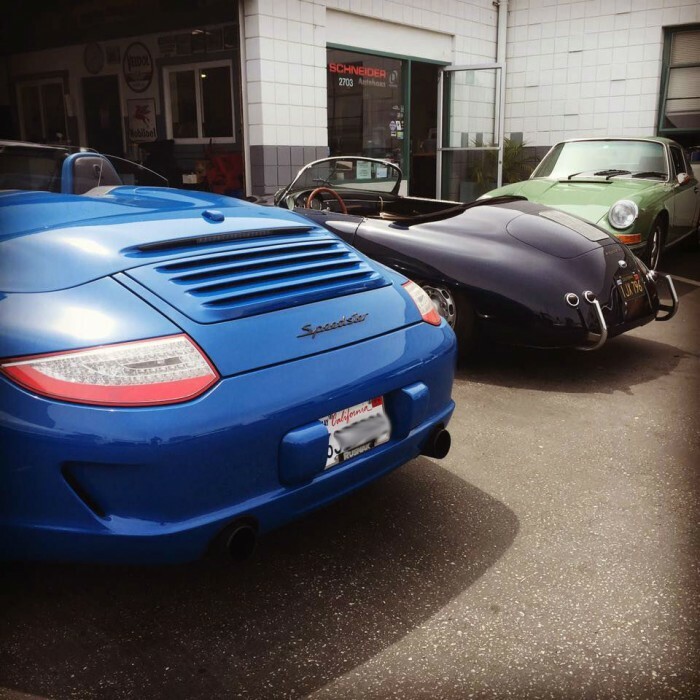 You know you are in good hands, All you have to do is look around at the beautiful Porsche cars being worked on. Those owners wouldn't leave their treasured cars just anywhere! Drop off was easy and convenient! Will definitely be back! It can be a little scary owning a European car because they are often expensive to repair and maintain. Going to Schneider's was my best experience so far in having my BMW repaired. Their communication was excellent and friendly. And I left feeling that their pricing was very fair. I'll definitely go back! Dependable and honest repair shop. Great to find someone to work on my Cayenne S when it needs a little help! First time there, but will be back! Certainly the most knowledgeable Masters of German auto repair in the area. Always find the problem and try to fix it before taking the easy way out by replacing repairable components with new ones. The best! A great team that always does a great job. If your auto is German, you won't find a better shop. Dealing with a local family business gives you the advantage of a trustworthy partner. They value relationship above "the book". Try that at the dealer! We have two German cars and they both go to Schneider for service. Highly recommended!